Asking me to drink is like asking a child to eat chocolate. That cheap analogy basically tells how easy I am to convince to go to bars on a weekend and this happens quite frequently. 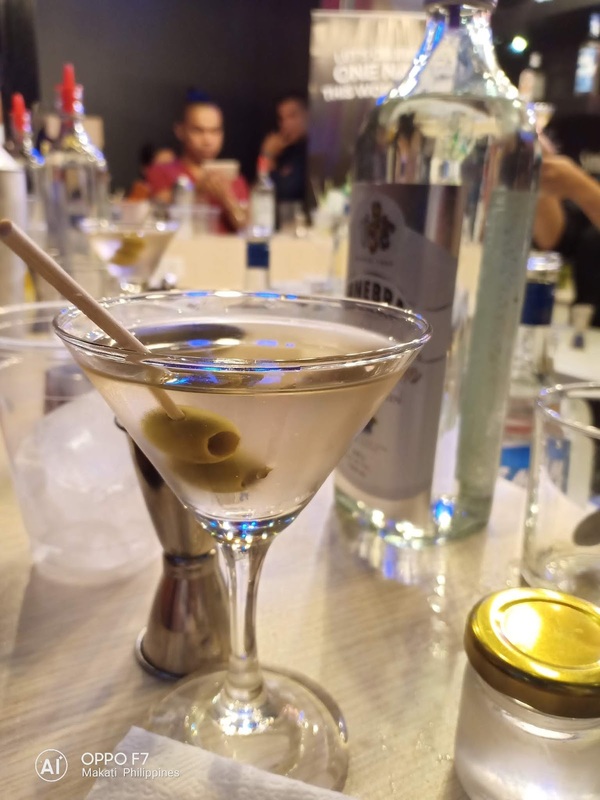 I'm not alone because Filipinos in general have this affinity to drinking, as I think we're even one of the highest consumers of alcohol in the world, a feat that's fine for me. 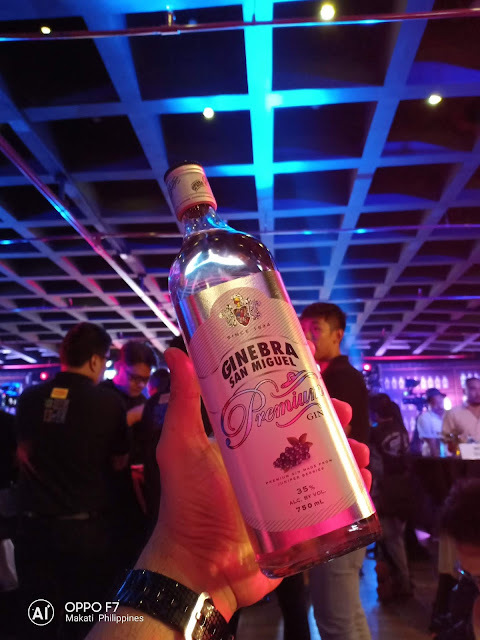 We have been in love with Ginebra San Miguel for 184 years, so at Axon at Green Sun Hotel in Makati, they got expert mixologists, renowned chefs and celebrities to fix us drinks to represent Luzon, Visayas and Mindanao. 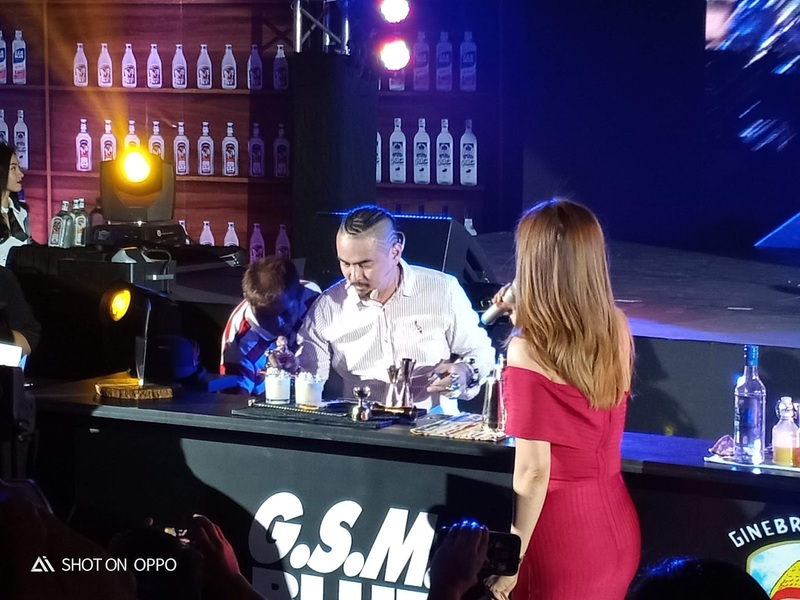 Enzo Lim, Kalel Demetrio and Icy Mariñas made easy work of the bottles and whipped up original cocktails such as Quatro Catipunero, In It To Gin It and Samal Beach Cocktail all prepared with Ginebra San Miguel. 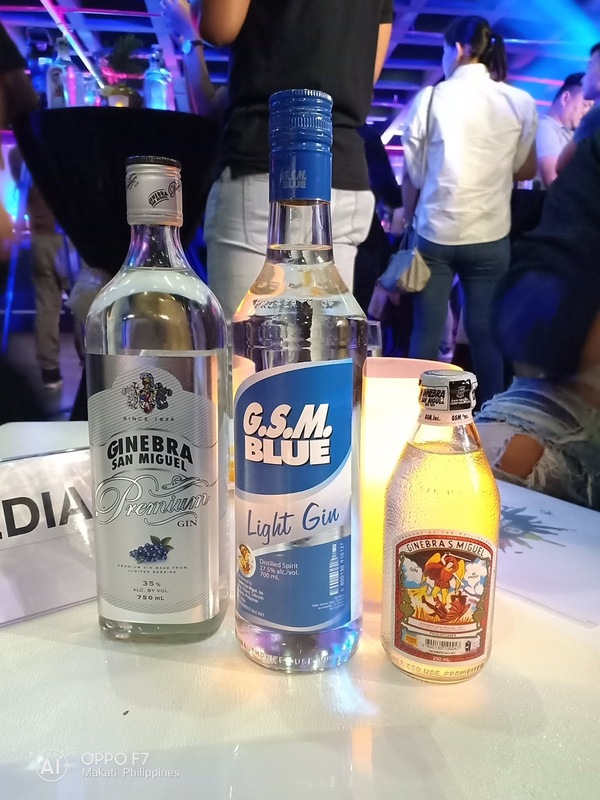 GSM Blue Light Gin and the favorite GSM Premium Gin. Then all enjoyed by the crowd! Chef Laudico on the other hand cooked an awesome pulutan feast to pair with the concoctions such as "Nilasing na Sisig", Chicken Ginasal Wrap and Spicy Tuna Ginilaw that use the obvious, gin all in these dishes too. 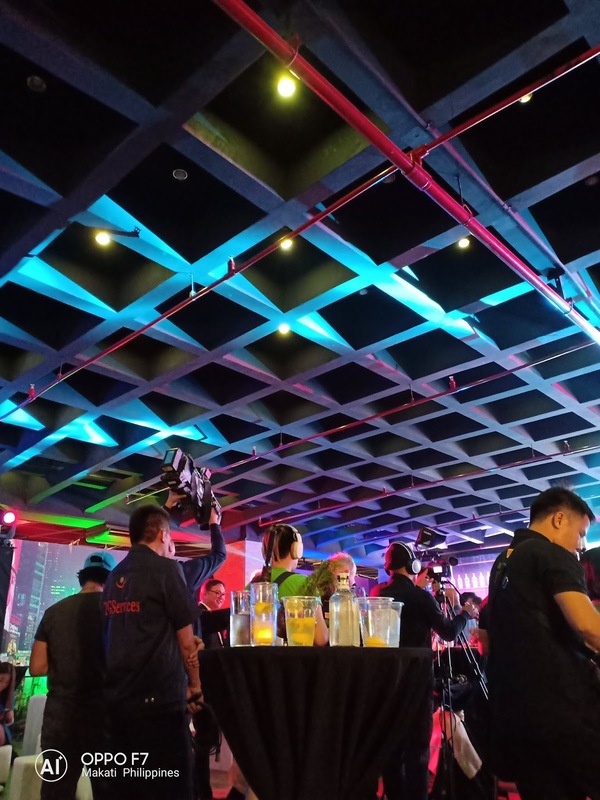 Same parties were also done in other locations such as Cabanatuan Nueva Ecija, Cebu and Davao. This is what they call One Gin Nation. 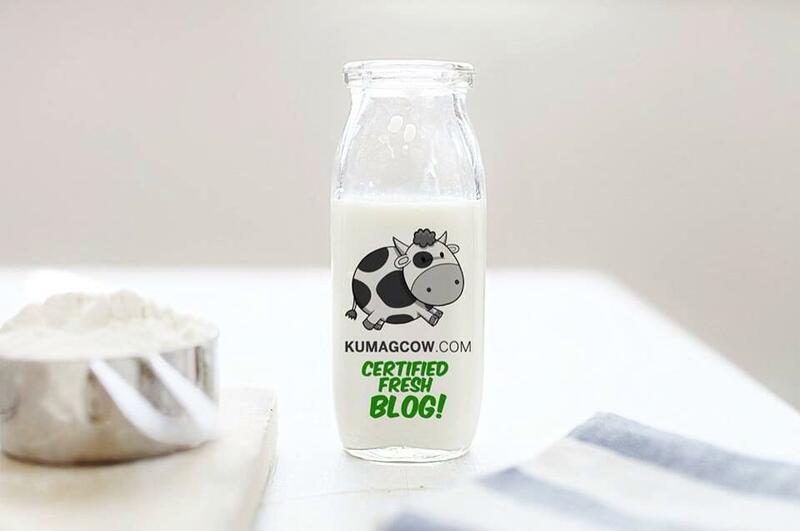 Isn't that a sight for sore eyes! BUM x PEPSI Capsule Collection Out This Friday! ACER x Samsonite #CarryOn Back To School Promo!